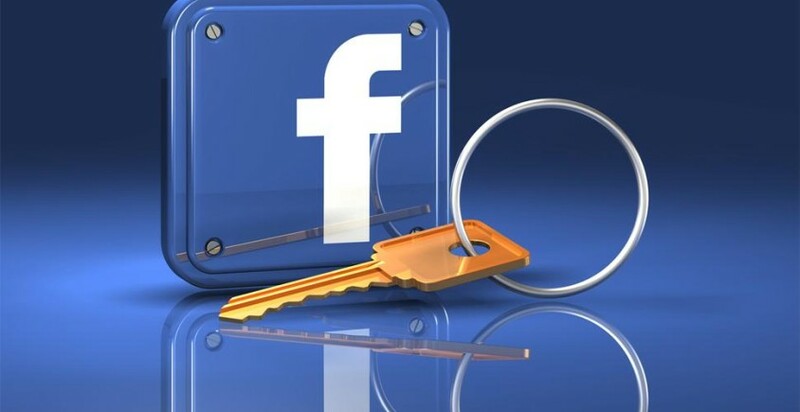 SKY Locksmith & Hardware can now be found on Facebook! Follow our page for upcoming promotions and featured products offered in store and on location. 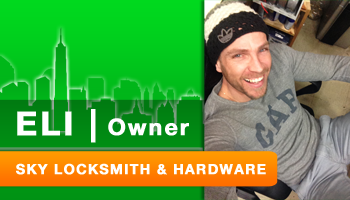 Serving the Upper East Side and Greater New York Metro Area for over 17 years, Sky Locksmith & Hardware takes pride in our costumer service standards. Offering extensive Locksmith Services, Sky also provides a wide range of products at its retail location. Our goal is to accommodate all of our costumer needs with quality products and service at the best price! There is no project to big or small for Sky! If a service or product is not mentioned on our site please give us a call or visit our store location and we will do our best to accommodate your needs! 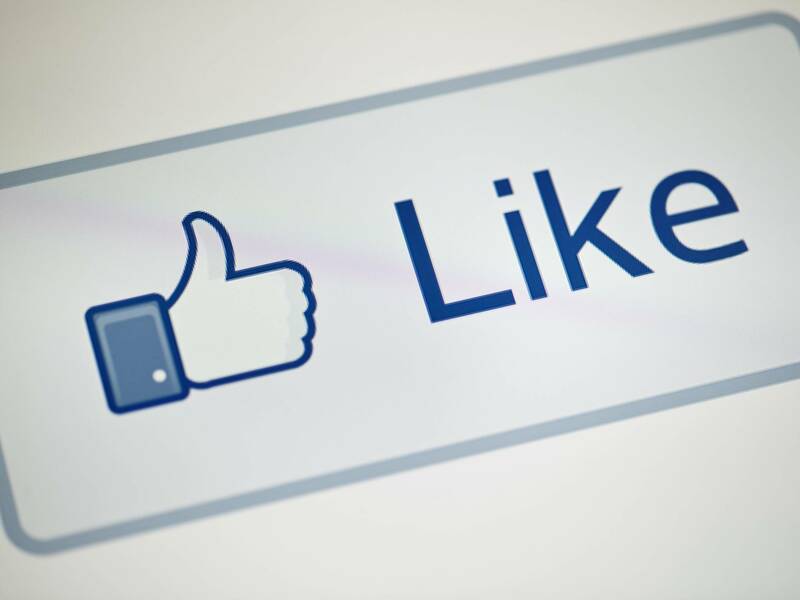 LIKE SKY ON OUR FACEBOOK PAGE!